She writes for a hyperlocal newspaper that has attracted attention from coast to coast. She and her fellow reporters tackle subjects including the long commutes faced by high school students, gentrification, and the human cost of deportation. She is part of a news team has interviewed everyone from mayors to mural artists. 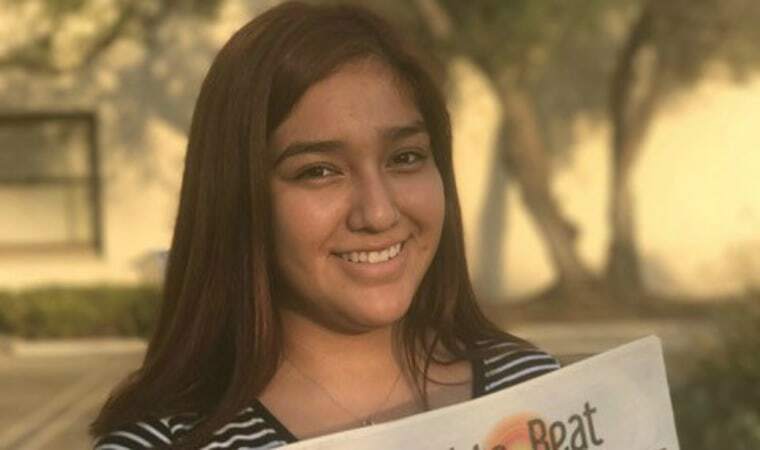 High school senior Stephanie Medina was chosen for the “NBC Latino 20” to represent the youth reporters of Boyle Heights Beat. Under the guidance of adult mentors and editors, The Beat’s young reporters cover and write news about their predominantly Latino neighborhood on Los Angeles’ east side. The teen reporters of Boyle Heights Beat are perhaps ideally suited to write about their community. The median age in their neighborhood is 25, young for the city of Los Angeles and young for L.A. County. Medina and her fellow reporters find story ideas through community meetings, as well as on their own. “A lot of time other news outlets don’t cover things we would like to see reported,” she noted. “I like the stories that affect people my age, and shining a light on those kinds of topics.” She is glad that the Beat is bilingual, so her parents can read her work, too. The print edition of the Beat comes out quarterly, while the online edition is updated regularly. Their circulation is about 33,000. Young people who are interested in writing for the Beat must live or go to school in Boyle Heights, fill out an online application and go through an interview process. They do not have to have experience on their high school newspaper; Medina’s high school does not have a school newspaper. 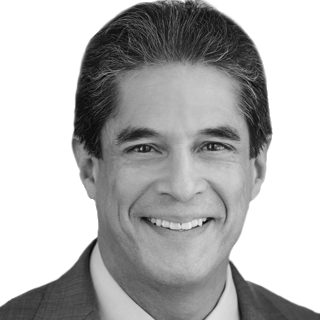 What is the best thing about coming from a Latino family? I would say, the traditions that come with our families. From a young age, we are really in touch with our culture, even if we are not in our parents’ home country. And my parents’ work ethic is crazy; it motivates me, to make everything count. Who is your dream interview? In politics, Michelle Obama, because she is someone to look up to. It would be really great to get more insight on her, on how it was for her, growing up as a woman of color and getting to where she is now. In terms of celebrities, I would say Rihanna, because there is more to her than just music. What is your guilty Latino pleasure? Well, (laughs) I do love going to the taco stand, and in Boyle Heights we have many options depending on what kind I want to eat. It’s something I’ve always done, and probably always will.